Enter to Win a Parasol Pets Luxury Cat Bed! We’ve got the perfect giveaway for April showers! 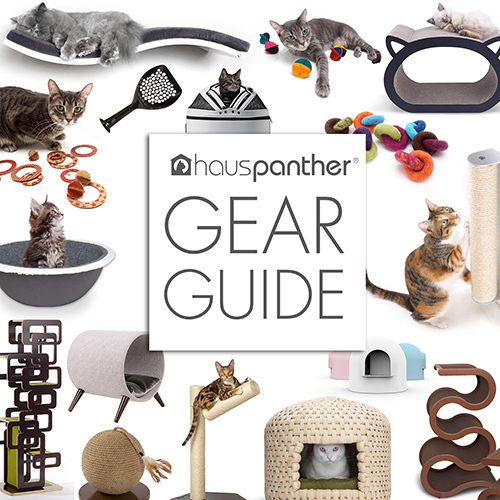 This week one lucky reader is going to win a Parasol Pets Luxury Cat Bed! This colorful hideaway bed adds a pop of pink pizazz to your home and creates a cozy hideaway for kitty. My cats absolutely love this bed! The Parasol Pets Bed base is made of molded plastic that’s light, durable and easy to clean plus it creates an air chamber inside for insulation. The base is topped with a fabulous sculpted bed that creates a luxurious curved lounging surface. It’s a thick, flexible foam covered with high quality ultra-suede fabric. You can even wash the pad and tumble dry or air dry. This surface is a cat magnet! The bed has an adorable umbrella that attaches with a sleek metal stand. There’s also a little yellow plastic butterfly toy hanging from the top of the umbrella. The umbrella feature really caters to a cat’s desire to be slightly hidden away, but it still offers plenty of movement in and out of the bed. The Parasol Pets Bed is available from Amazon for $119 with free Prime shipping. To enter the weekly giveaway, please visit the Hauspanther Giveaway page and complete the entry form. The deadline to enter this week’s giveaway is midnight Pacific Time on Sunday, April 24, 2016. This giveaway is limited to addresses in the US. This is so gorgeous! Thank you for the opportunity to win. What a wonderful bed! I love it! !